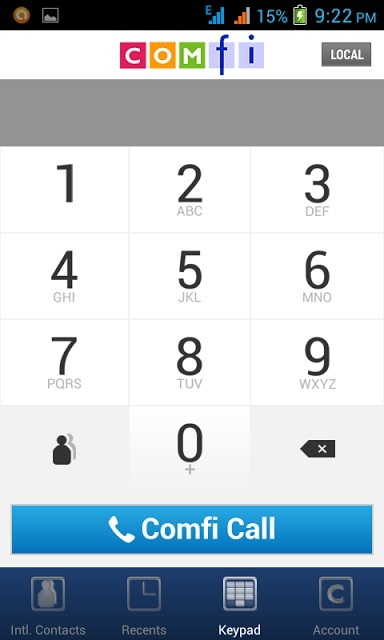 How to make a Free Call via your Android? 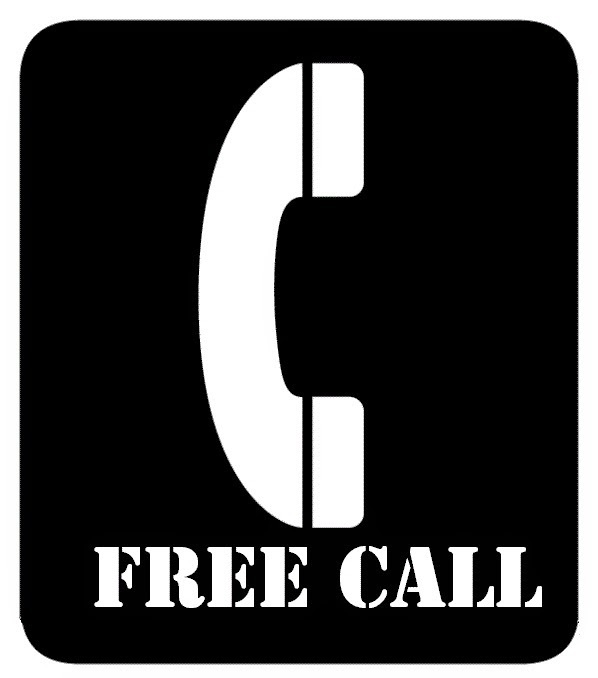 I think you all might have very excited for get it, I'm going to disclose this best trick here if you might be a intelligent user of then you'll able to make unlimited free calling by this not only free you may also able to earn money by it. It’s not a trick friends, It’s a app which provide 1$ on sign up bonus then you can use it in free calling after end this you can refer to your friends and get 10$ on every purchase of your friend here is a screen shot of that app.